Hold on to your hats kids, it's going to be a good one! All proceeds going to Médecins Sans Frontières (Doctors Without Borders). Spoke to Over The Influence today, the method / timing of release isn't confirmed yet but i'll update this thread as soon as it is. Most likely going to be another online release. 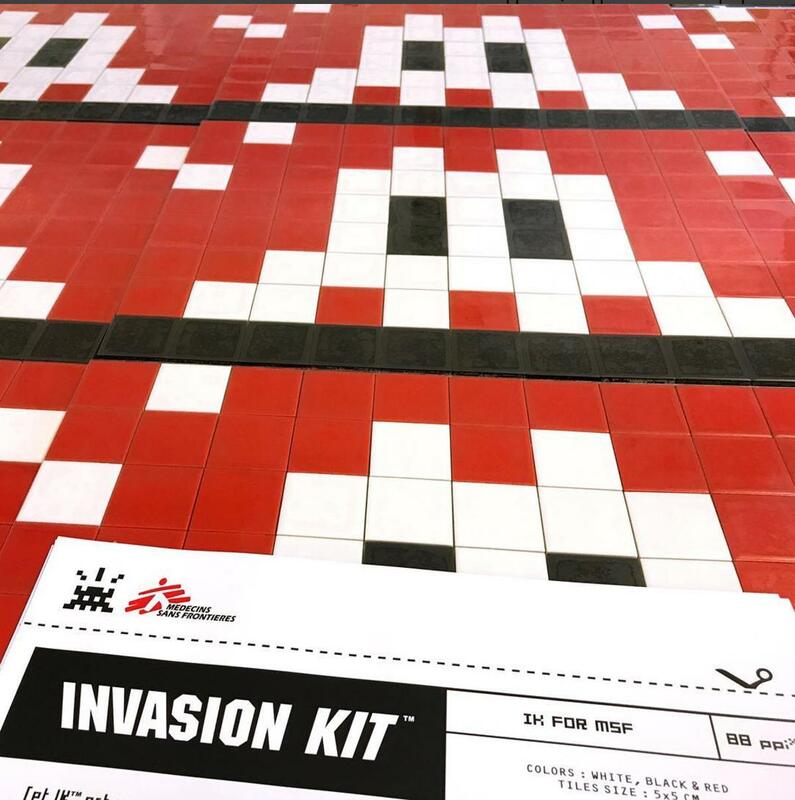 To support Médecins Sans Frontières @msf_fr (Doctors without Boarders @doctorswithoutborders), Invader @invaderwashere has created a very special new invasion kit. This is a unique opportunity to support a great cause while acquiring the largest and most limited Invasion Kit to date. From Wednesday June 28 at 00:01 (HK time) to Wednesday June 28 at 23:59 (HK time). A total of 24 hours. Wherever you are, no need to wake up in the middle of the night or wait for hours in front of your computer. The 25 Invasion Kits will be released through a silent auction process. The 25 highest bids received during the auction timeframe will be awarded with an Invasion Kit. This silent bidding process is aimed to maximise the support to @doctorswithoutborders. 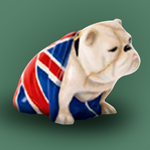 The suggested minimum bid amount is 8,000 Euros. The 25 highest bidder will receive an email confirmation with an invoice within 24 hours of the release ending. Shipping cost is not included and can be arranged through OTI. Payment will need to be made by wire transfer to Over The Influence. Strictly limited to one Invasion Kit per person. This thread is gonna be awefull..
let this very long thread begin! This will crash the Internet! So judging by the pic, it would be about 40cmx55cm. Good size! Here we go!! 27 page thread! Desperate to get one just like a billion other people! Lots of people recently saying Invader was all hype. I think this a very well considered release for an excellent cause. This could be the biggest release of the year, looks like OTI was a good move for Invader. For a release like this it would make sense to do a timed release of say 12 hours. It would raise the most money and give everyone other than the flippers what they want. God I hope you are right, unlikely though.. Being for a good cause I wonder if they will price them at secondary prices, 5k? - would sure earn some good money for the cause! I really hope they do this. Otherwise it'll be people who aren't fans of Invader's work making more money than the funds raised for MSF. its crashing the email system of oti. no joke. I didn't even bother emailing them, figured it's no use. These will drop and most will miss out due to price or demand. If they are pre-selling these it's probably only to their customers, so if you could help me out cyberkid that would be mighty nice..
Cartrain... The worst sort of parody. Like a Pantomime dame. I really hope they don't do this as I can't afford this and am a fan. Do you seriously think people won't flip these even it's cost them £5k? I think we can agree these will be priced high... And high enough to not be flipped probably. Probably true, last kit was $930 on release, this one is so much bigger. If they hold on to the same price per square cm it will be over $6k. Probably true, last kit was $930 on release, this one is so much bigger. If they hold on to the same price per square cm it will be over $6k.. I can't see these selling for less than a print on secondary. Gonna be the first to say. Not to taken by this one. Colour maybe. Still be going for it as like to see it in the flesh and love the fight. Plus the art police says no. I have to be honest and say I'm a sucker for everything Invader. I really like this one, colors are obviously the colors of MSF. But anything over €2k and I'm priced out I'm afraid. High price/low edition or Lower price/high edition doesn't matter, this will generate a lot of money for a good cause so you really can't hate on this..